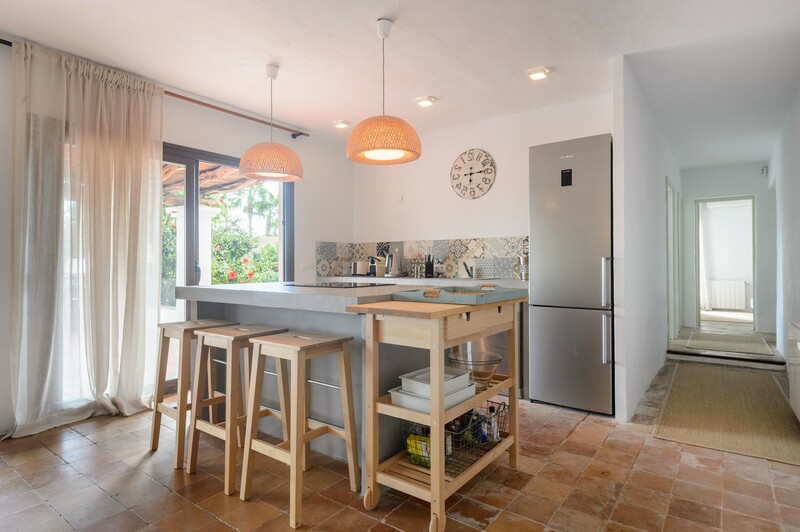 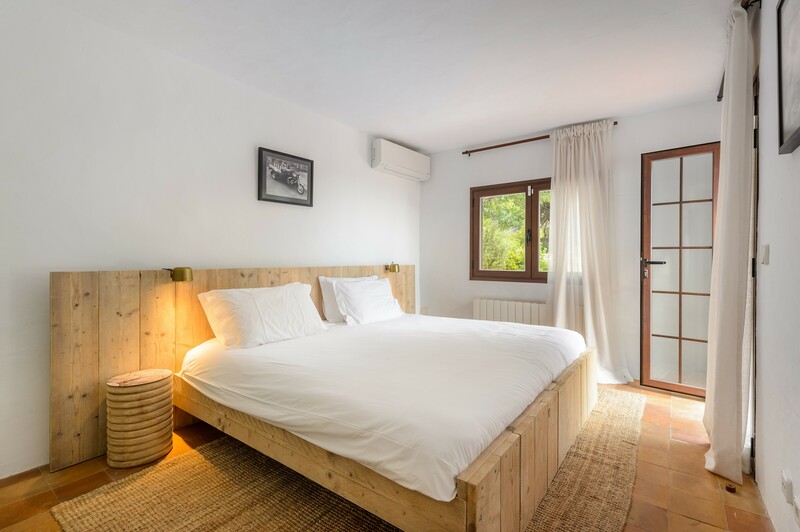 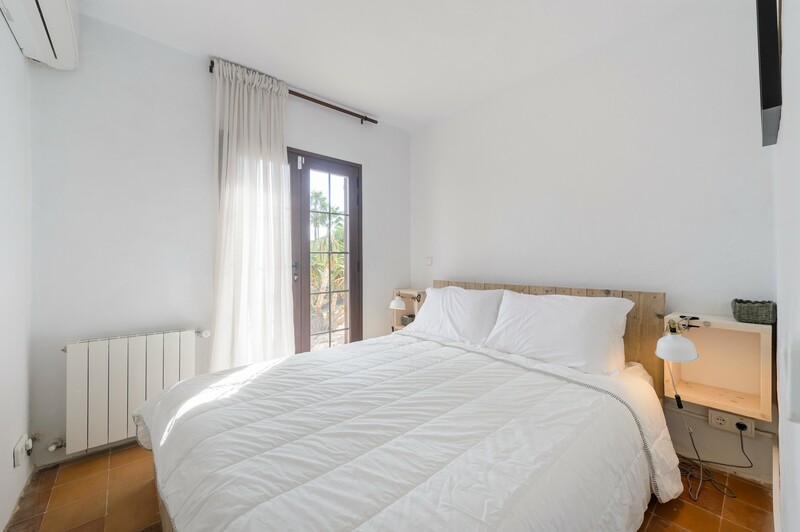 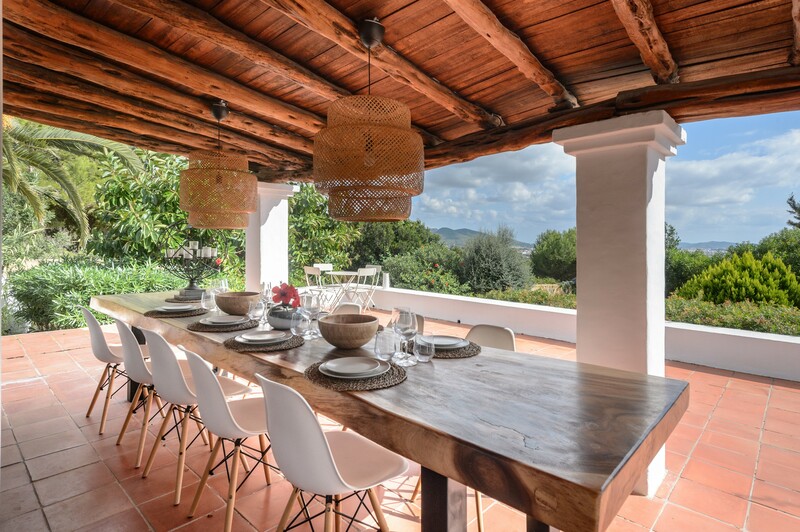 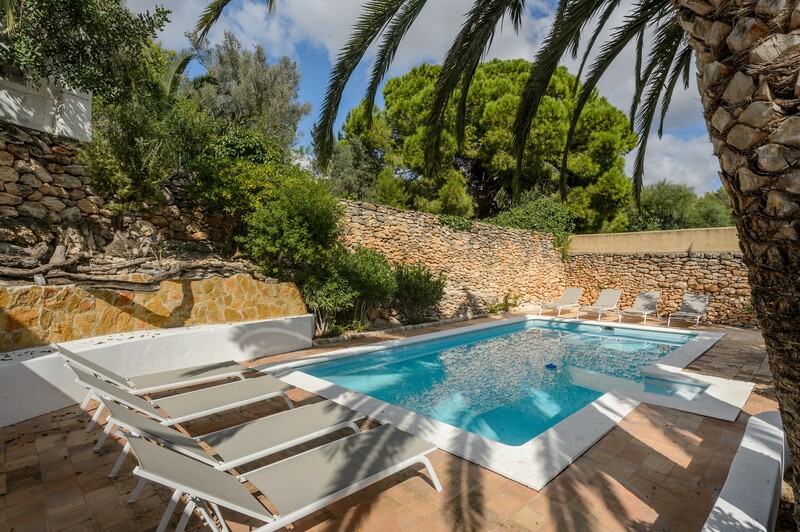 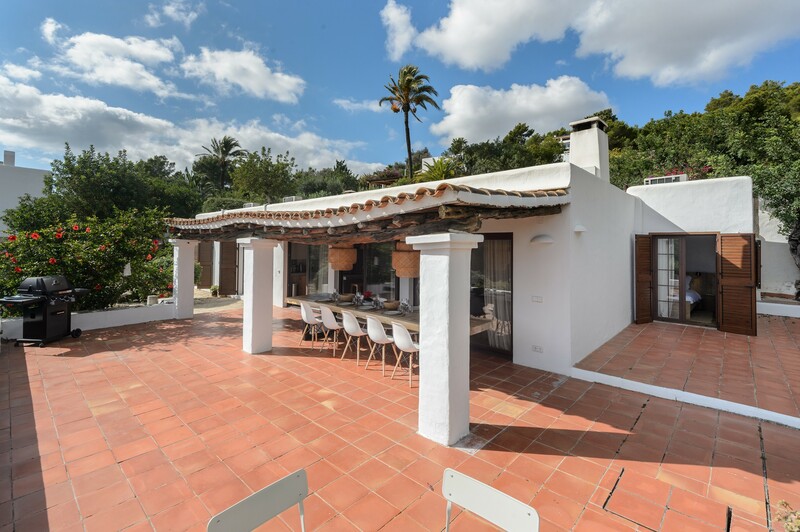 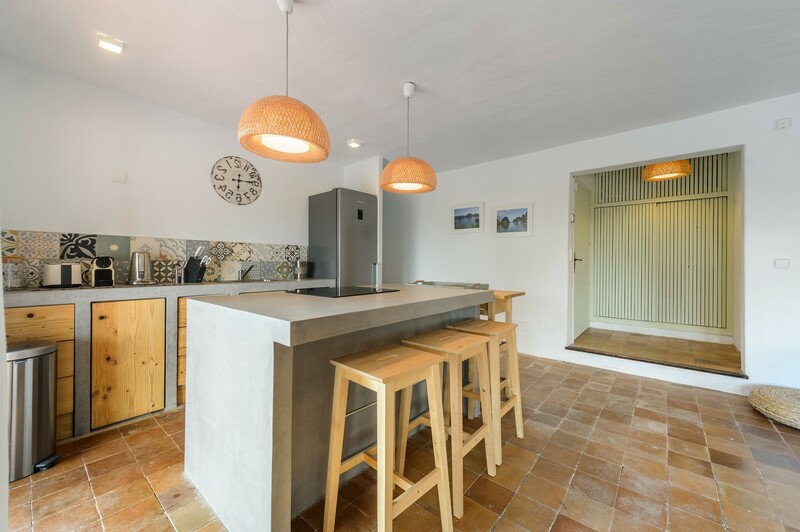 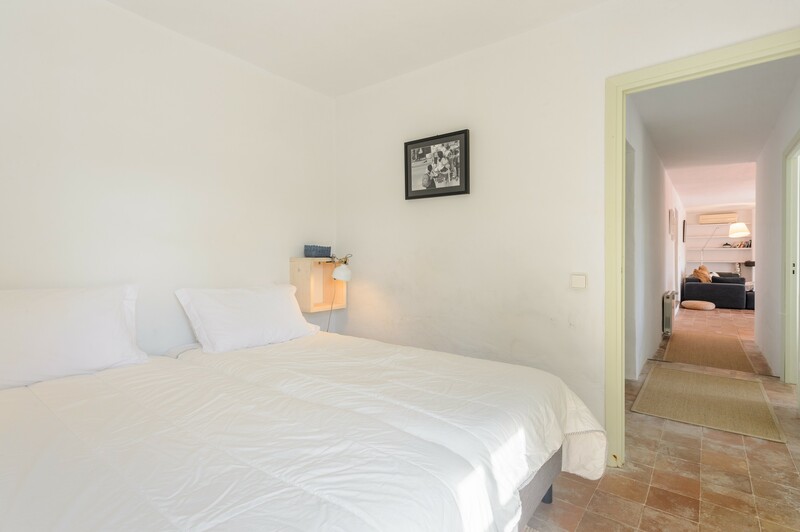 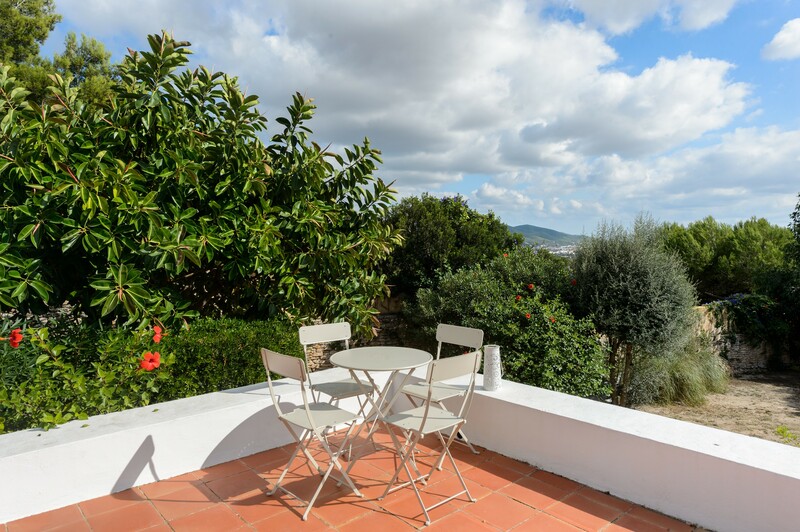 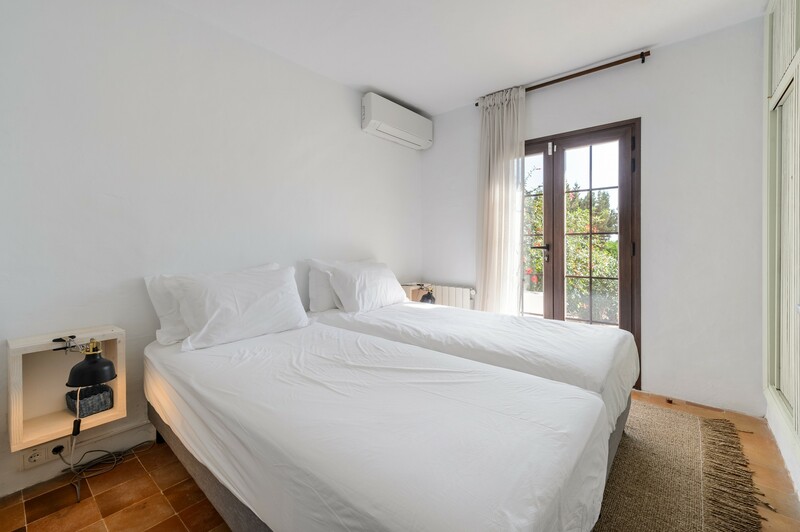 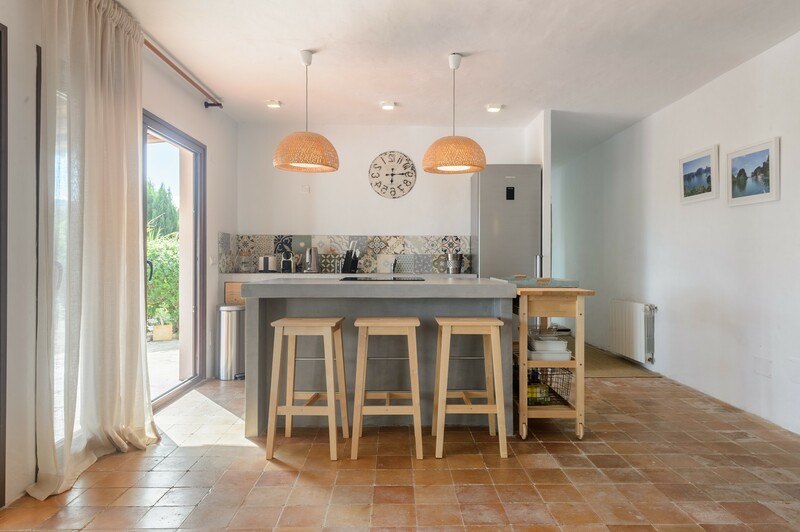 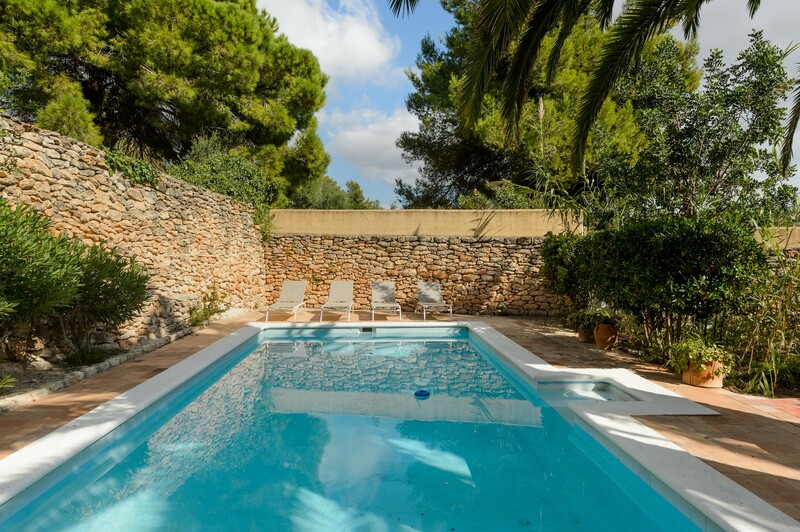 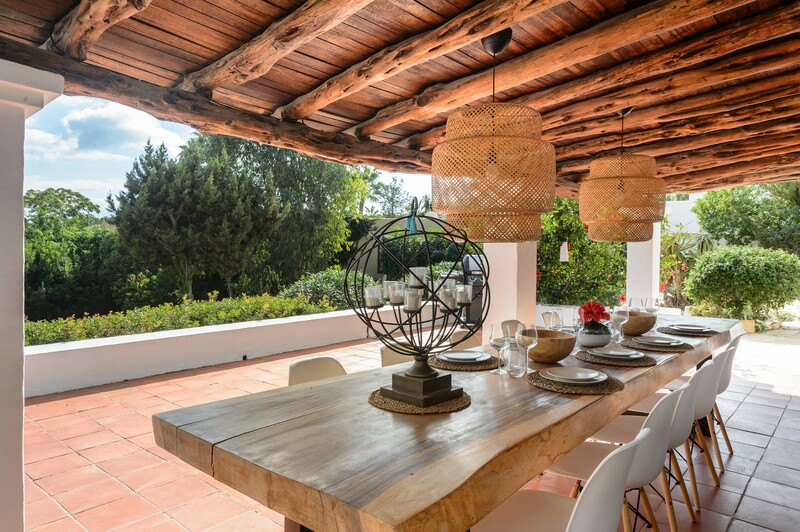 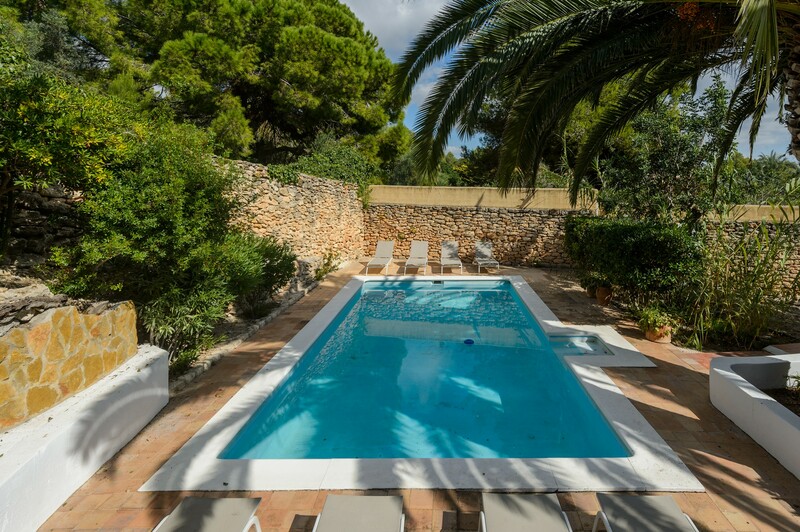 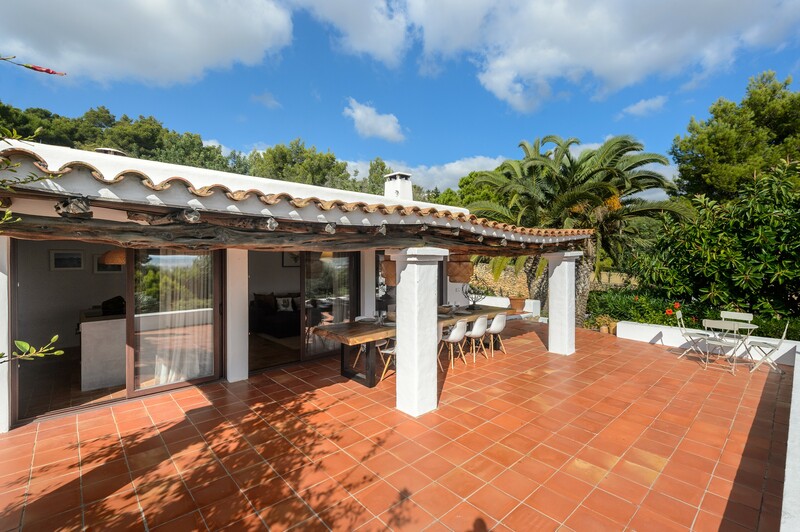 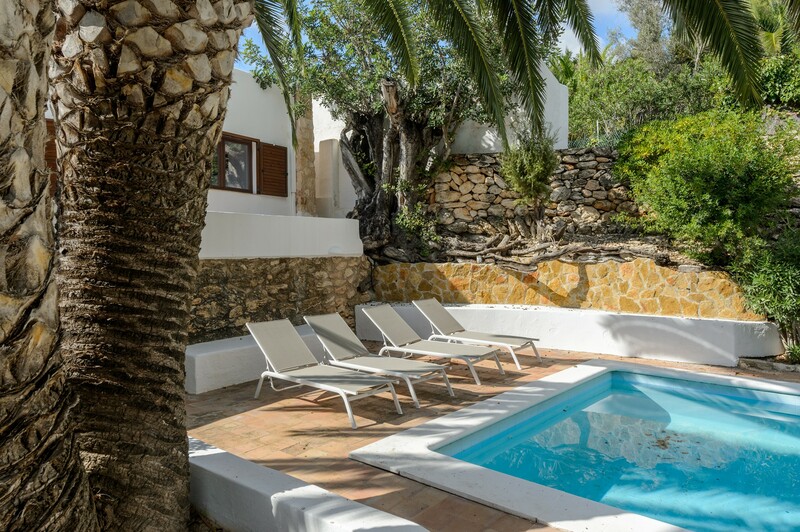 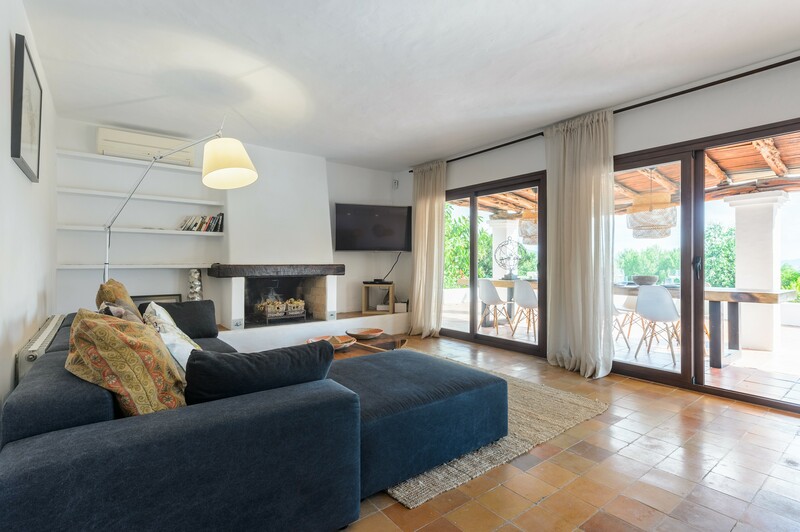 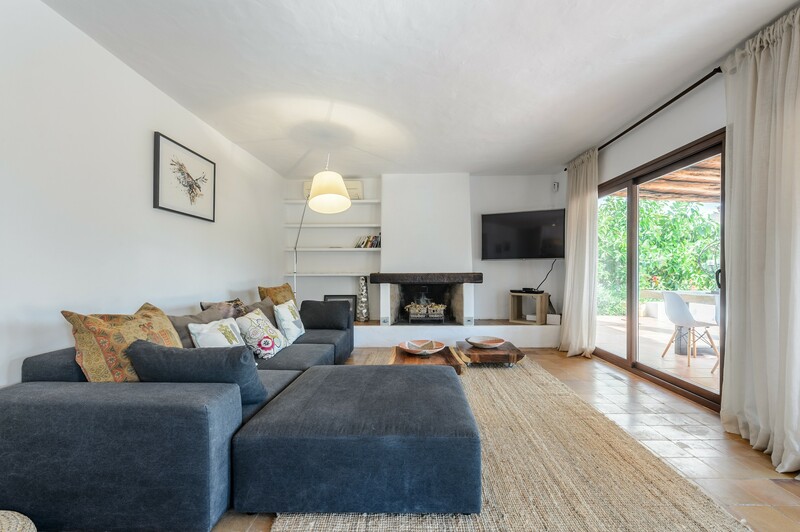 Villa Pura Vida is located in Can Furnet, one of Ibiza's best private neighborhoods, 6 km from the city center, full of locales, and 7 km from the beautiful golden sandy beach of Talamanca Beach. 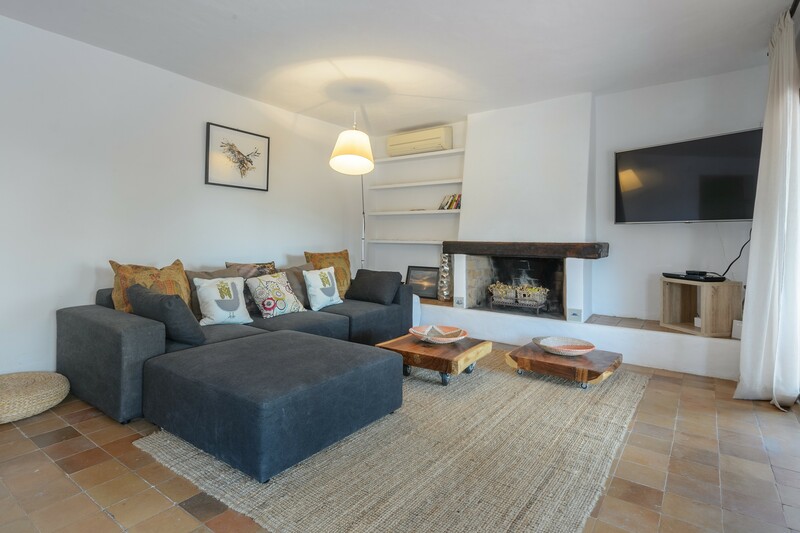 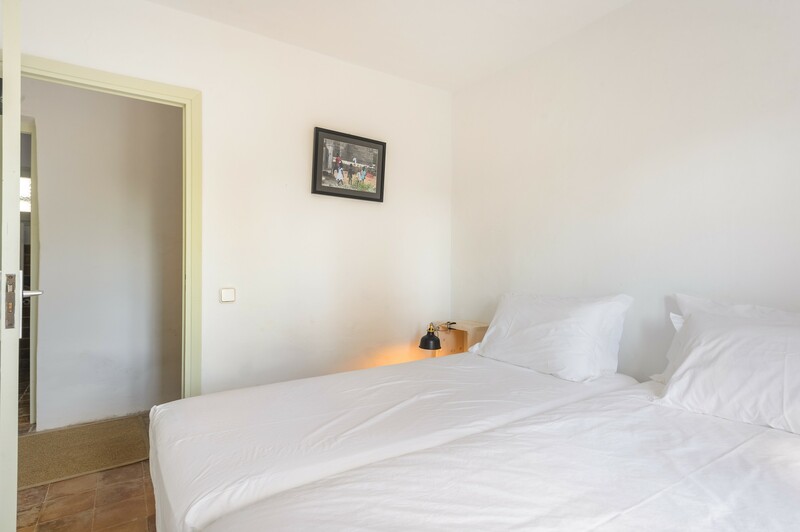 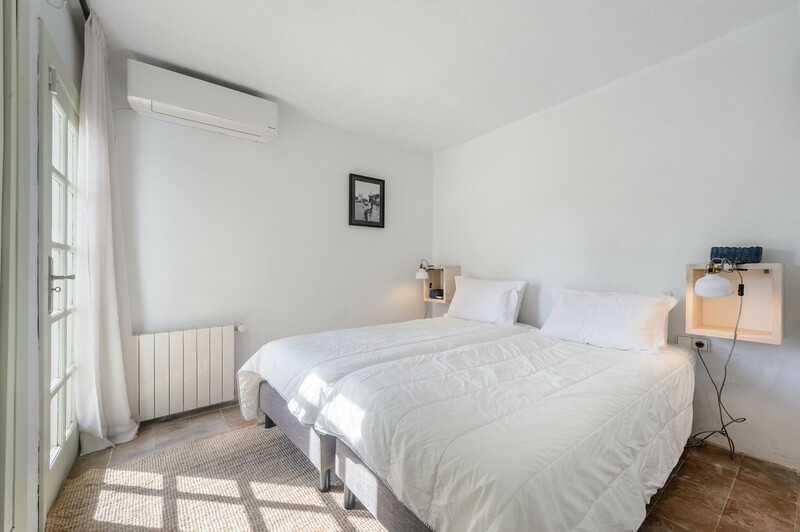 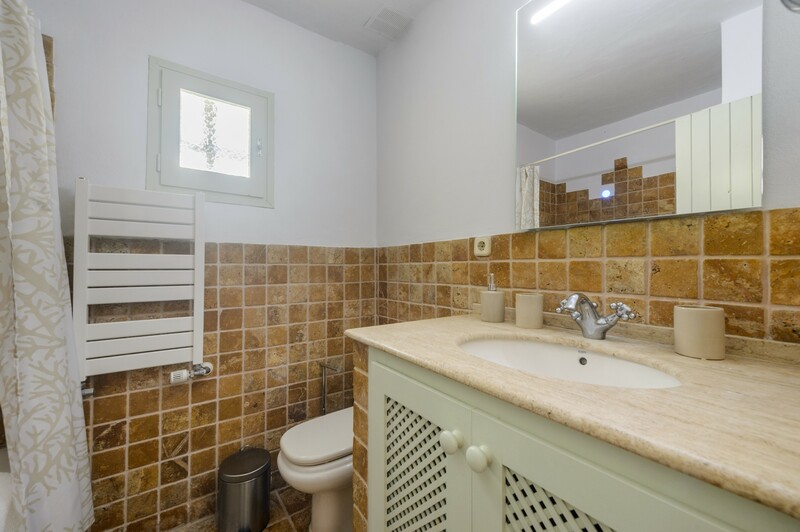 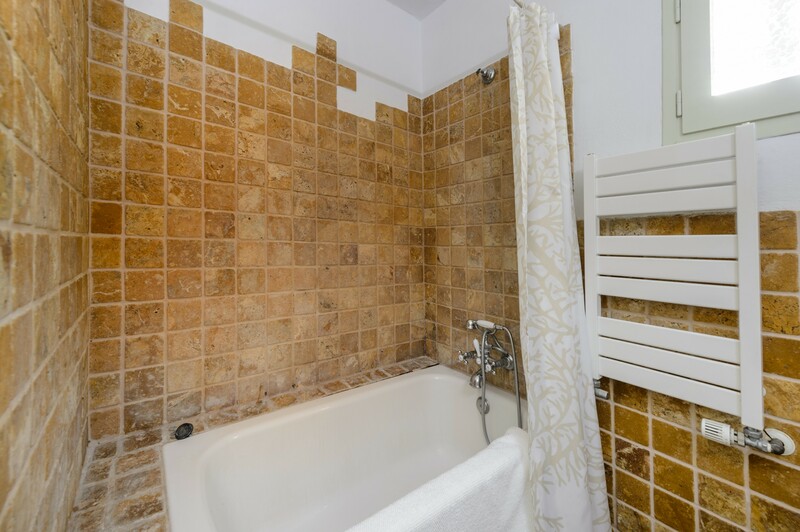 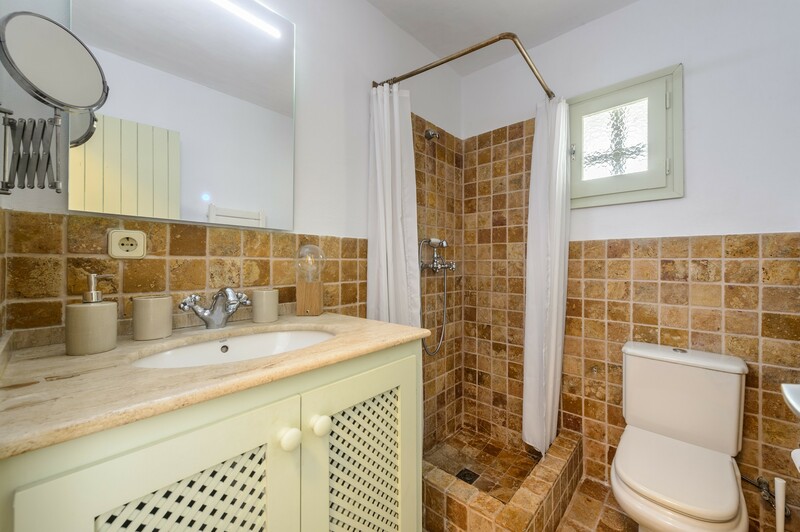 Recently renovated, carefully and respecting local traditions, the house consists of a large living room with a dining table, a sofa and tv, a fully equipped ceramic hob, four bedrooms and two bathrooms, and is air conditioned and wi-fi internet connection. 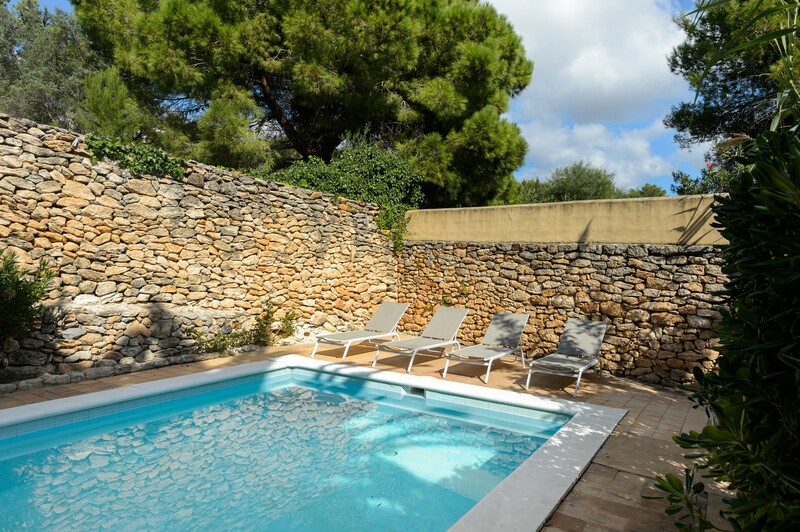 Outside there is a swimming pool with relaxation area and a small barbecue. 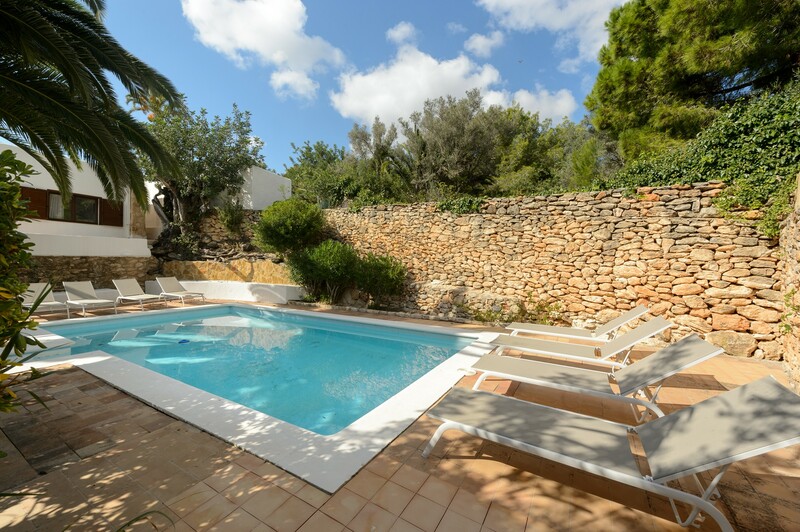 This home is ideal for a quiet holiday in a private area but a few miles from the center.